2018 new design metal Filing Cabinet has become the best choice of Office Furniture . The feature of 3-piece slider allows this 4 Drawer File Cabinet to have 100% drawer extension. 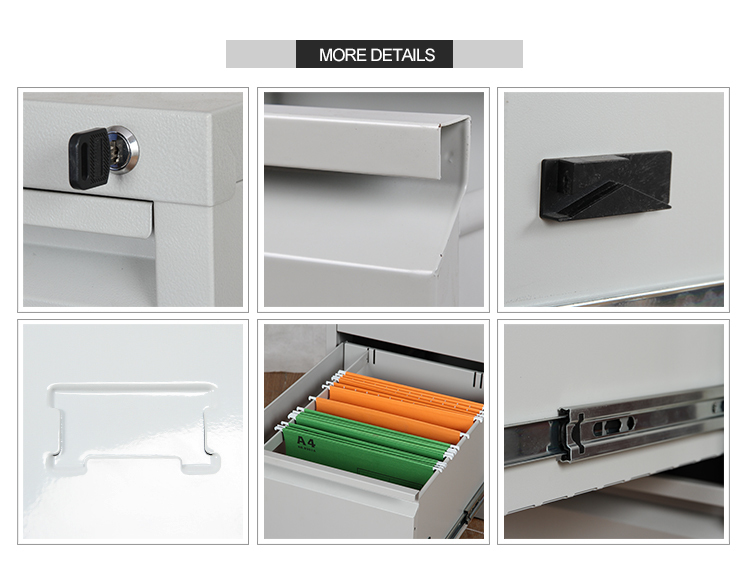 With the metal handle and card holder, drawer file cabinets keep files in organized. Shipping with international standard 5 layers carton, Metal Office Furniture can be prevent from damaging. 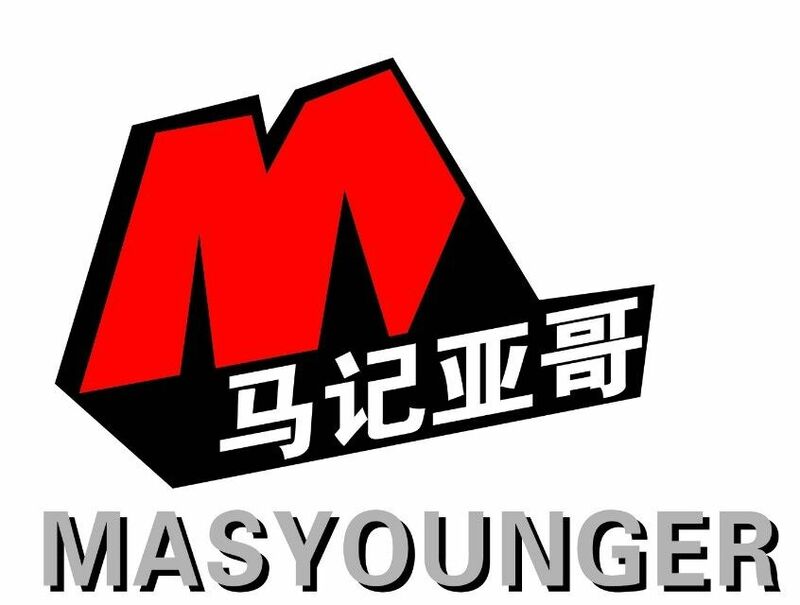 Standard smooth, matte, and rough surface treatment are available for you to choose, but not limit. Looking for ideal Container Store Filing Cabinet Manufacturer & supplier ? We have a wide selection at great prices to help you get creative. All the Green Metal Filing Cabinet are quality guaranteed. 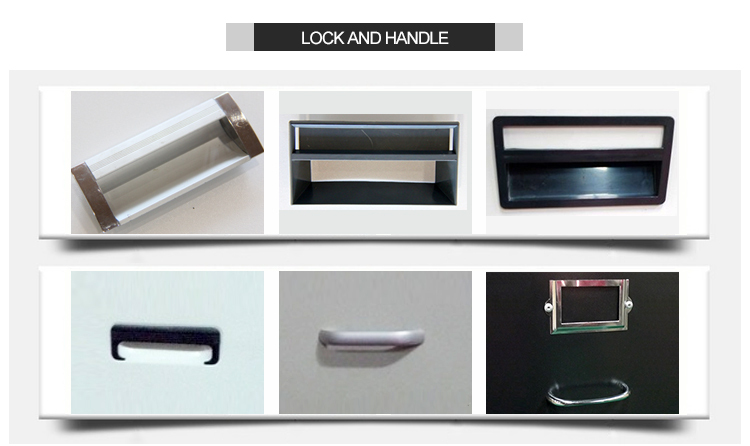 We are China Origin Factory of Filing Solutions for the Home. If you have any question, please feel free to contact us.